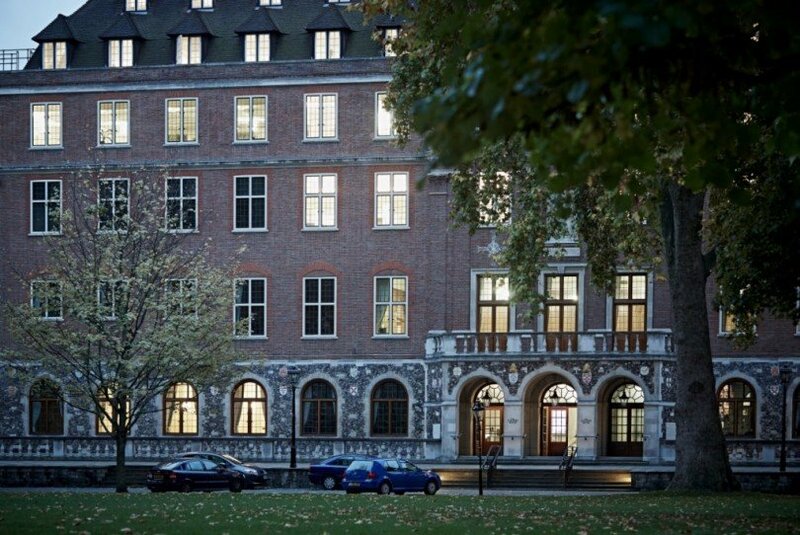 Alternatively, you can give our venue-finding experts a call on 0207 870 9305 or email us. 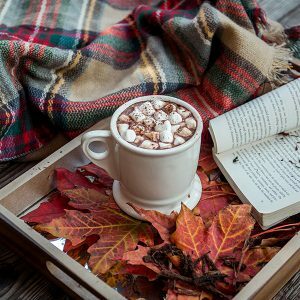 Let us do the searching for you. 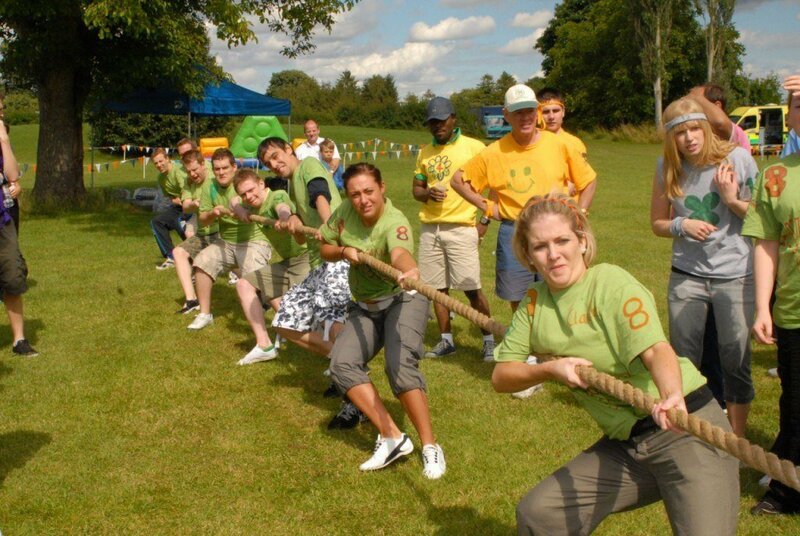 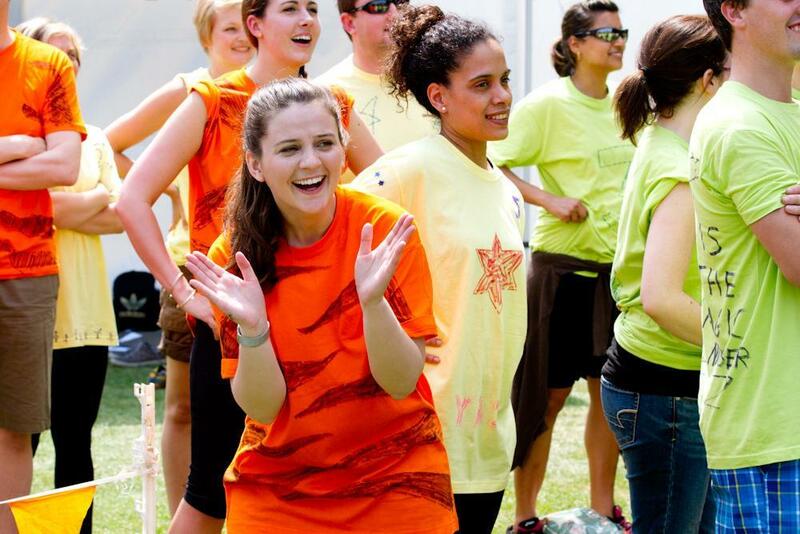 Motivate and inspire your team with a unique team building event at one of the country’s finest team building venues. 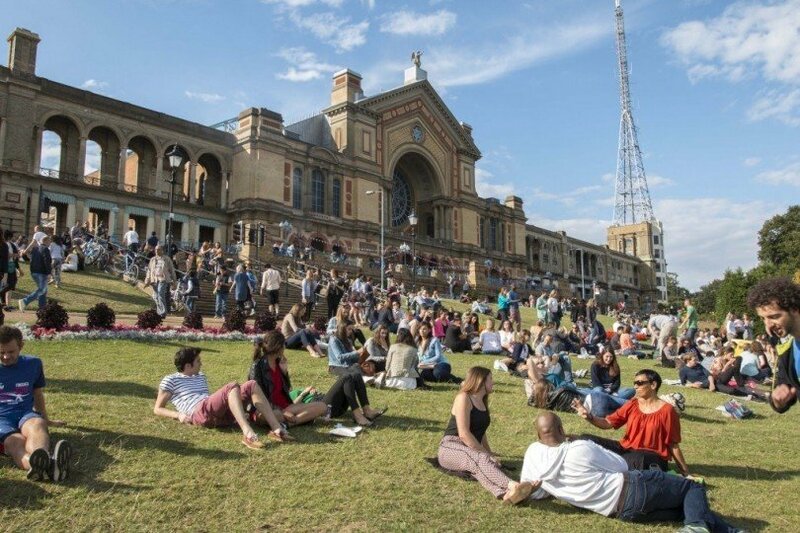 Whether you’re planning a day of outdoor activities which require acres of outside space or are looking for unrivalled audiovisual capabilities for a day of indoor challenges, these venues have it all. 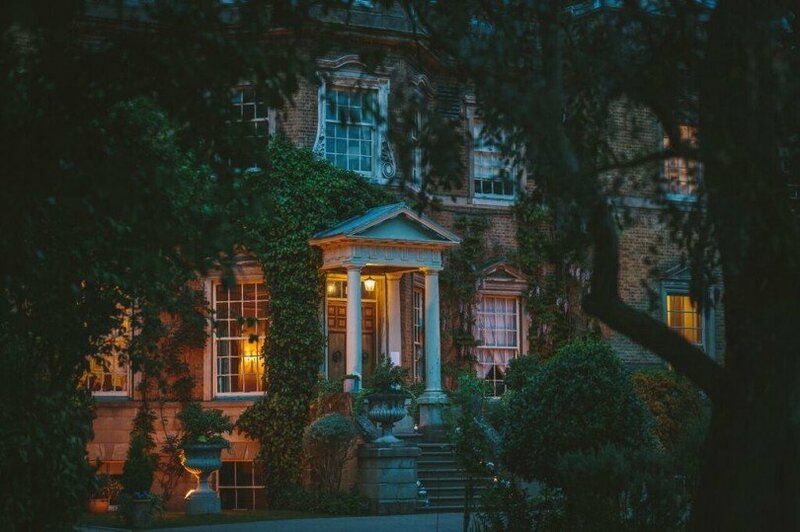 The phrase team building can often mean different things to different people, but no matter what activity you have planned to motivate and strengthen relationships, there’s one thing you will need – an inspirational venue which sets the scene for an effective and memorable team building event. 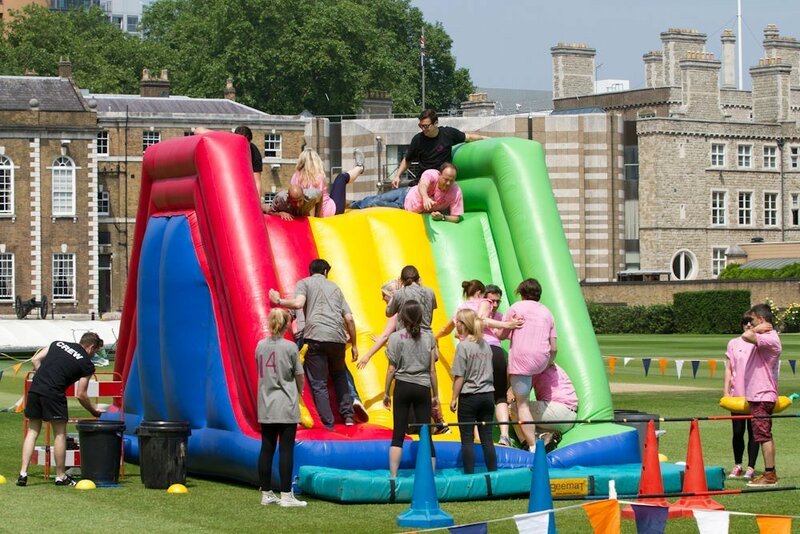 If you need inspiration, then just take a moment to discuss your objectives with our specialist team building partners at Eventwise, who boast 25 years of experience in delivering all manner of team-building events, from fun physical challenges to mental challenges which will have your guests scratching their heads. 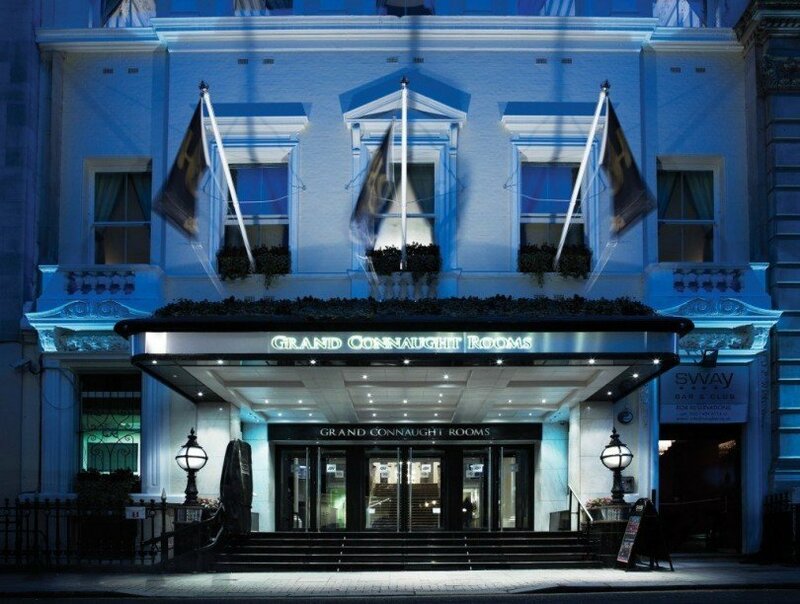 These challenges are available for groups of 12 to 500 guests, and include their ever-popular London Taxi Treasure Hunt, an incredible team-building experience which can be combined with lunch, a drinks reception or after party at any of our London events venues. 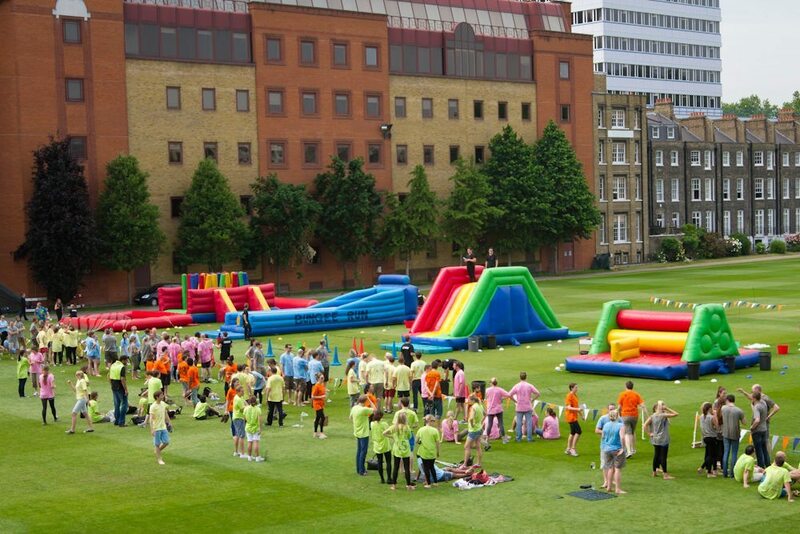 For large scale team building events you will need a venue with suitable outdoor space to house these games and activities (grass is often preferable to concrete here!) 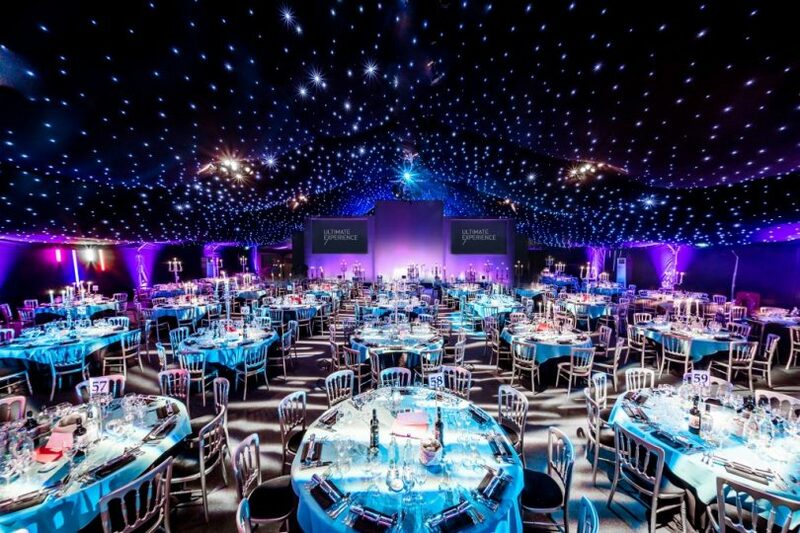 Our favourite summer spaces include stunning Surrey venue The Garden Room at Syon Park, the iconic Old Billingsgate and a true oasis of calm in the heart of the City – The Artillery Garden at The HAC. 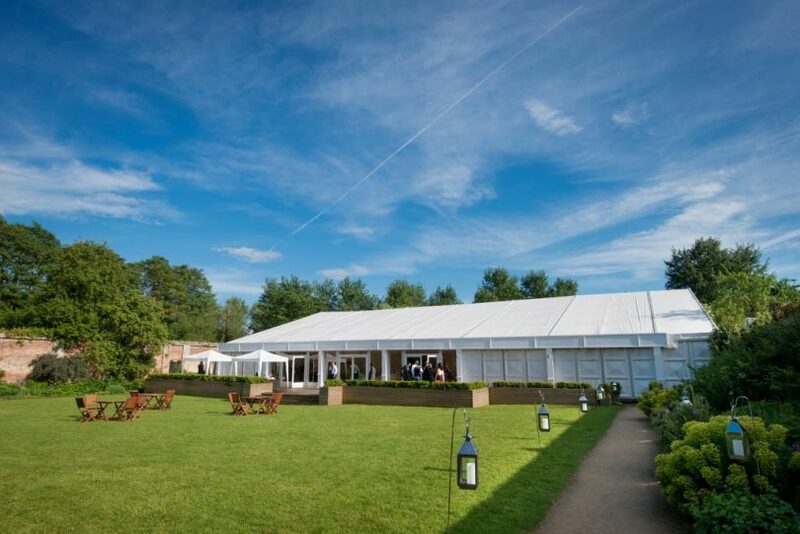 Almost all of our summer venues have space for outdoor activities, however, so take a look through our selection and let us know if you need further information on any of our summer options. 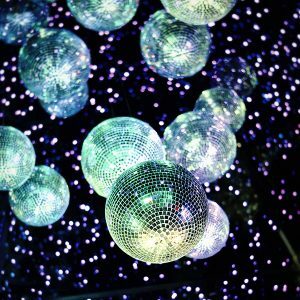 Indoor team building can range from a collaborative Artworks – perfect for the creative ones amongst us, and High Roller games, where whole groups need to work together to deliver a single objective. 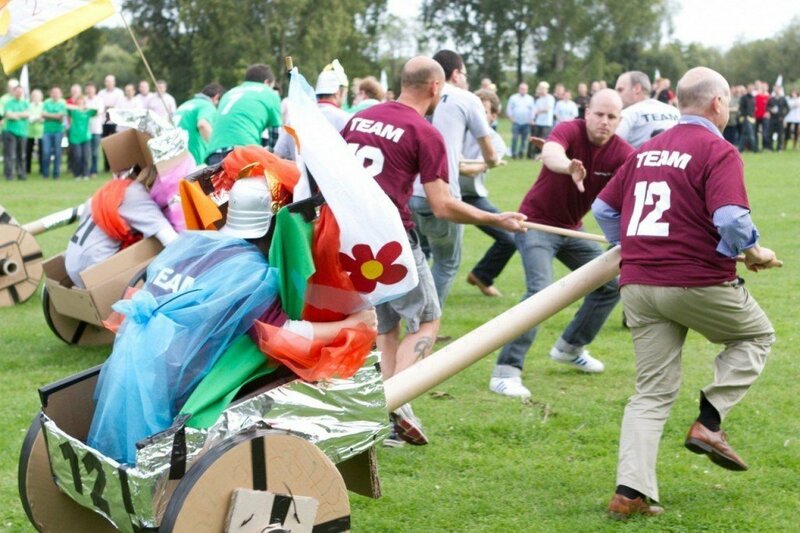 Or there are more competitive games including Building for Success and Chariot Challenge, where teams need to create their own chariot from scratch to race against each other as they compete for the top prize! 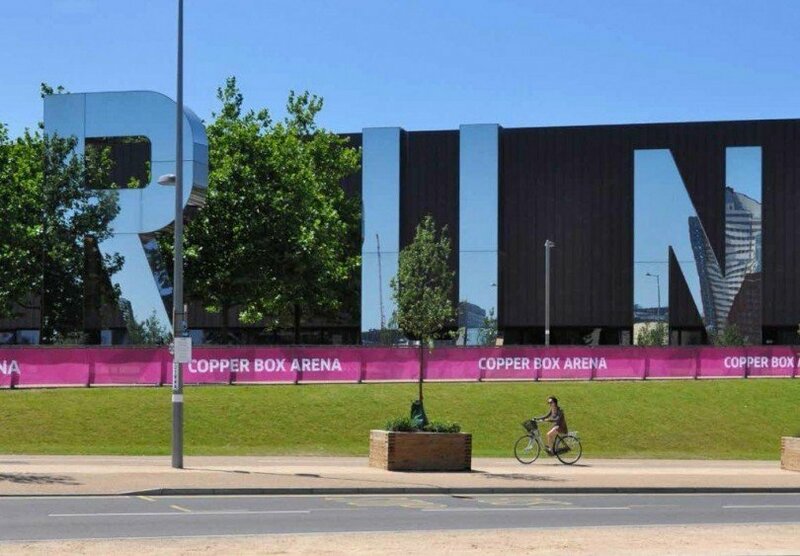 The Copper Box Arena was fondly know as the ‘Box that Rocks’ during the 2012 Olympic and Paralympic Games. 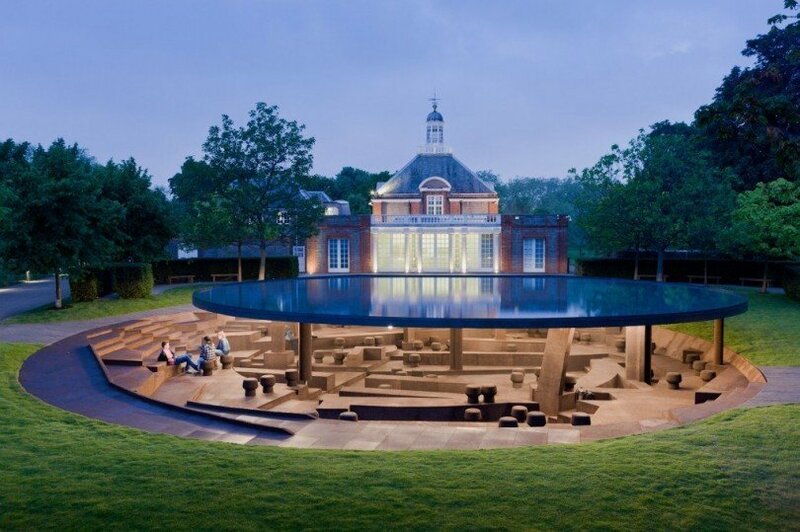 Situated within the Royal Park of Kensington Gardens, the Serpentine Gallery combines the grace of historic Grade II and Grade II* listed buildings. 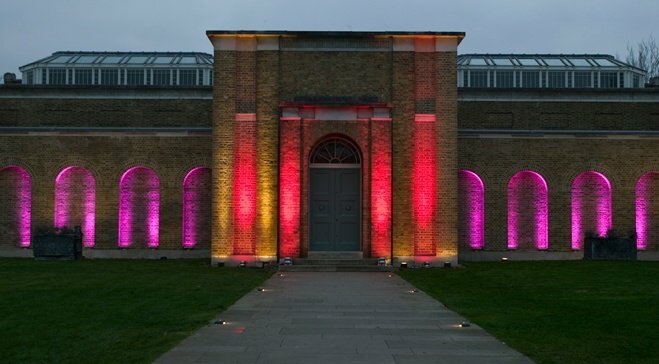 The Dulwich Picture Gallery offers a unique venue for a wide range of events.